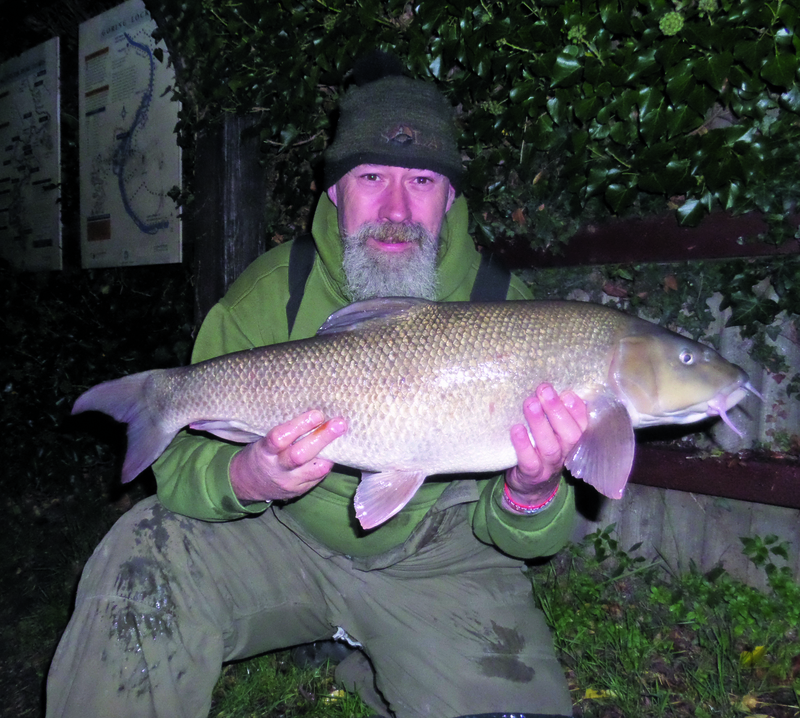 TONY MAYHEW enjoyed an epic session when he smashed his barbel PB four times while matting nine fish including six stunning winter 'doubles'. 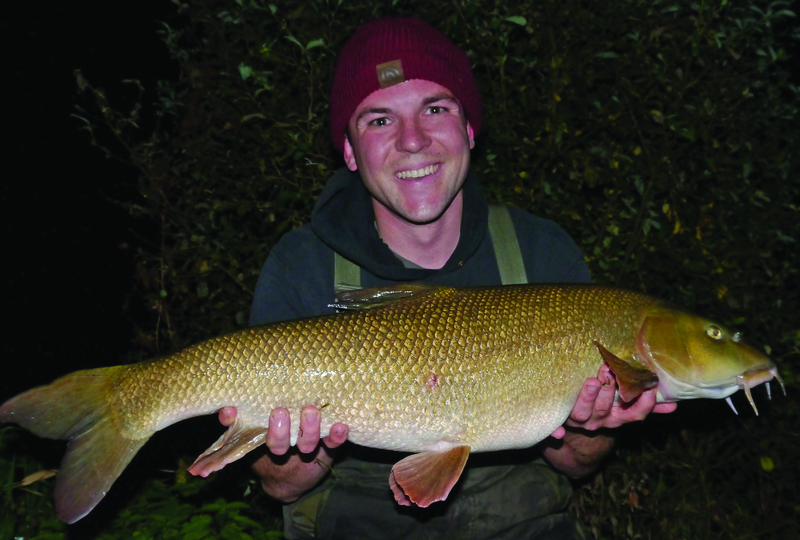 The haul of big River Trent barbel came when Tony had a 60-hour session at Newark, Nottinghamshire. Tony said: “I drove the four hours to meet my friend Pete. We catch up a few times a year for a few days fishing as he lives in Kent. “The river was up and quite fast but 5 oz leads were holding nicely. 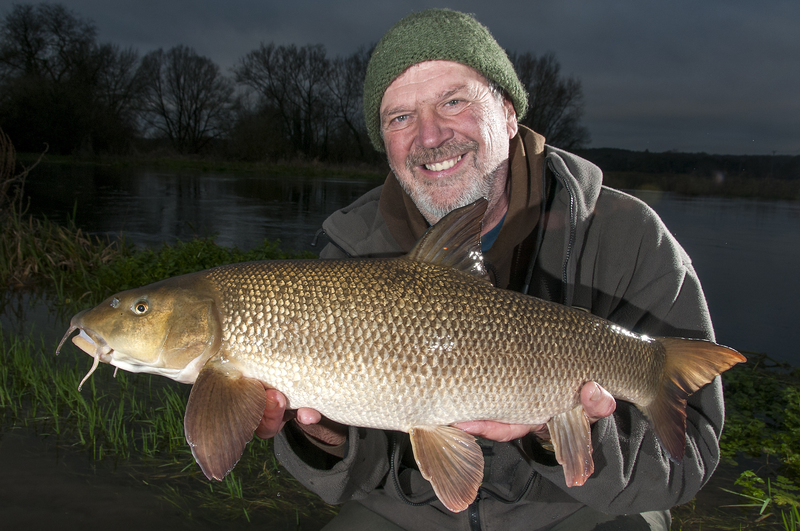 “In the next six hours I banked six barbel, all coming on the same spot, with not even a twitch on the right-hand rod. 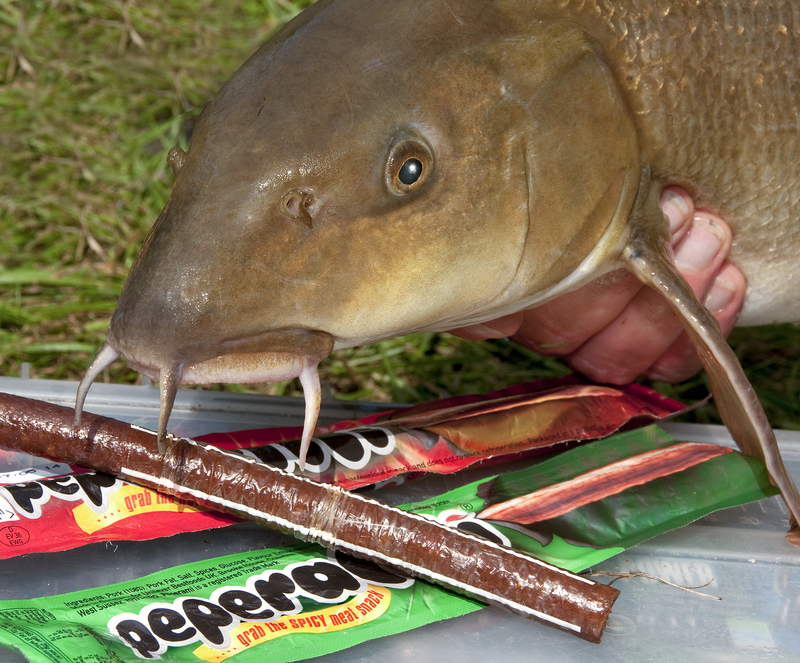 “Pete, 20 yards downstream, had not had a bite and was getting frustrated. “We then blanked the first night and the whole of the next day and night. “On the last day, I talked Pete into staying put but I promised we would make a move by 2 pm if nothing showed. Tony continued: “Within 20 minutes of Pete’s move he shouted he had a bite, and had a stunner at just over 12 lb. “I walked back thinking: should I move? 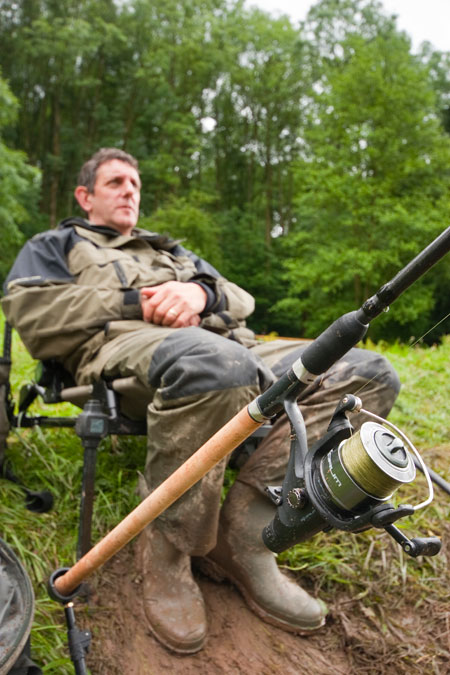 “Just 15 minutes later his rod goes again and while he was playing it I decided to make the move at last. Pete then landed a new PB for both of us at 14 lb 7 oz. “The next few hours were immense. 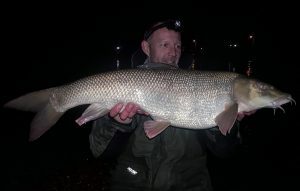 I caught barbel of 12 lb 7 oz, 14 lb, 16 lb 7 oz and 12 lb and Pete added others of 10 lb 5 oz and 9 lb 8 oz. “To beat my PB four times in one session with a 16 lb 7 oz fish included was just dream come true. “I used 22 mm halibut pellet soaked in halibut oil on the hair and in my feeder I have a mix of white crumb, hemp, peanut butter, tinned tuna and micro pellets. I bind it all up with molasses,” concluded the 44-year-old engineer.